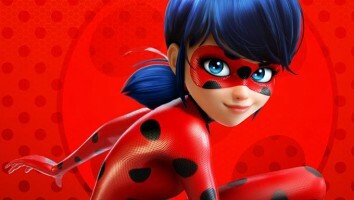 Nickelodeon has scheduled Zag's new CGI-animated action sitcom Miraculous Tales of Ladybug & Cat Noir into its US programming lineup and will debut the series on Sunday, December 6 at 12:00 p.m. E.T. 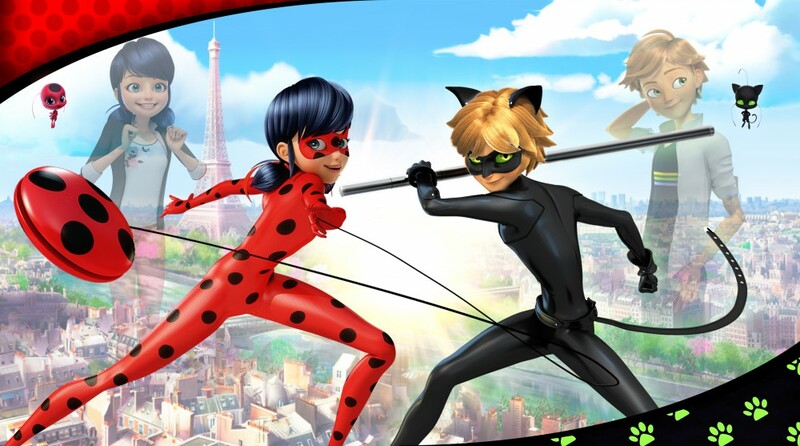 Nickelodeon has scheduled Zag’s new CGI-animated action sitcom Miraculous Tales of Ladybug & Cat Noir into its US programming lineup and will debut the series on Sunday, December 6 at 12:00 p.m. E.T. 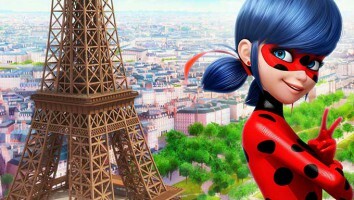 The 26 x 22-minute action/adventure comedy is based on an original concept by global entertainment firm Zag, being co-produced by Zag, Method Animation (France), Toei Animation (Japan) and SamG Animation (Korea), with the support from TF1, Disney Channel EMEA, SK Broadband, PGS Entertainment and AB droits audiovisuels. 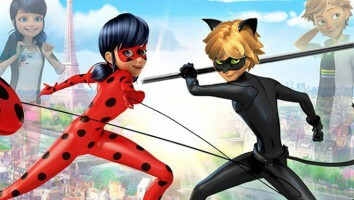 Miraculous Tales of Ladybug & Cat Noir follows the story of two Parisian junior high students, Marinette and Adrien, who must balance their lives as normal teens with their secret superhero identities, which pits them against a mysterious super-villain bent on destroying Paris. After its debut, Nick will air episodes regularly on Sundays at 12:00 p.m. E.T. through December. Additional broadcasters that have picked up the series include Gloob (Brazil), Télé-Quebec (Canada), ABC (Australia) and EBS (Korea). For licensing, Bandai is signed on as the brand’s global master toy partner (dolls, figures, plush, role play), as well as Rubie’s (costumes and accessories), Accessory Innovations (bags, backpacks, luggage and accessories for the girls), H.E.R. Accessories (jewelry and hair accessories), Franco Manufacturing (bedding and bath), Komar (children’s pajamas, sleepwear and robes) and Handcraft Manufacturing (kids’ undergarments).